In 1948, with his publication Cybernetics: Or Control and Communication in the Animal and the Machine, Norbert Wiener announced the dawn of a new technological era, the age of communicating machines. Those machines would continuously observe their environment and thus also the humans around them in order to be able to adapt their behavior according to the defined goals. The general goals were clear: human beings should be relieved of physical and intellectual labor and enabled to make decisions quickly enough within a global system of networked machines operating at high speed. But how should those machines behave when talking to humans, so that humans could fulfill their tasks and even may find the conversation pleasant? Today robots, virtual assistants and adaptive architecture are a matter of course. The lecture reflects the beginnings of these developments in science, art and architecture in the 1950s and 1960s and shows historical alternatives to today's widespread concept of machine conversation. 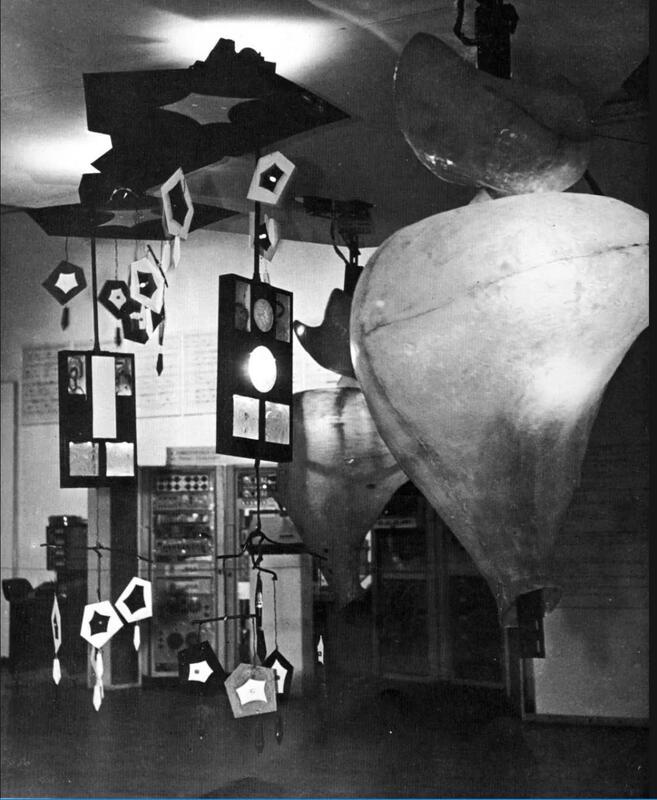 Gordon Pask, Colloquy of Mobiles, 1968. Installation view showing part of Gordon Pask’s Colloquy of Mobiles in the exhibition Cybernetic Serendipity, Institute of Contemporary Arts, London. Courtesy of Jasia Reichardt. Margit Rosen studied art history, political science, philosophy and media arts at the Ludwig Maximilians University Munich, the Karlsruhe University of Arts and Design (HfG), and the University of Paris I (Panthéon-Sorbonne). She has been research associate and curator at the ZKM | Center for Art and Media Karlsruhe since 1999. 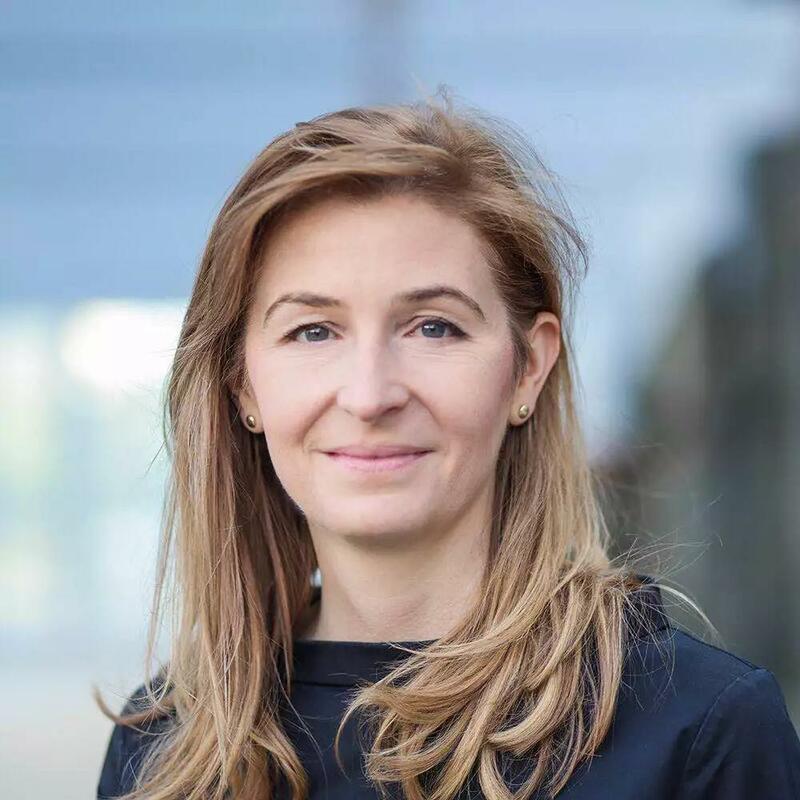 In 2016 she was appointed Head of Collections, Archives & Research at ZKM. Margit Rosen taught at the HfG | Karlsruhe and is a faculty member of the Master's program Media Art Histories at the Danube University Krems. In 2011 and 2013, she was a visiting professor at the Art Academy Münster. She publishes on 20th- and 21st-century art, art and politics and the history of the electronic arts. Among others, she published Der Algorithmus des Manfred Mohr: Texte 1963–1979 (Spector, 2014) and A Little-Known Story About a Movement, a Magazine, and the Computer's Arrival in Art: New Tendencies and Bit International,1961-1973 (The MIT Press, 2011).